Wise packing is very important while trekking or hiking. Packing can either make or worsen your trekking experience. If you pack less, it may make you run out of necessities during the trek. While packing more is also not really fruitful as it increases the weight of your backpack. Before you pack, it is very necessary to know about the place you are going. You must collect info on weather, terrain, altitude, and environment of the place you will be hiking. Your packing list will also vary according to the type of trekking you choose. It depends on the number of trekking days and the available facilities en route. 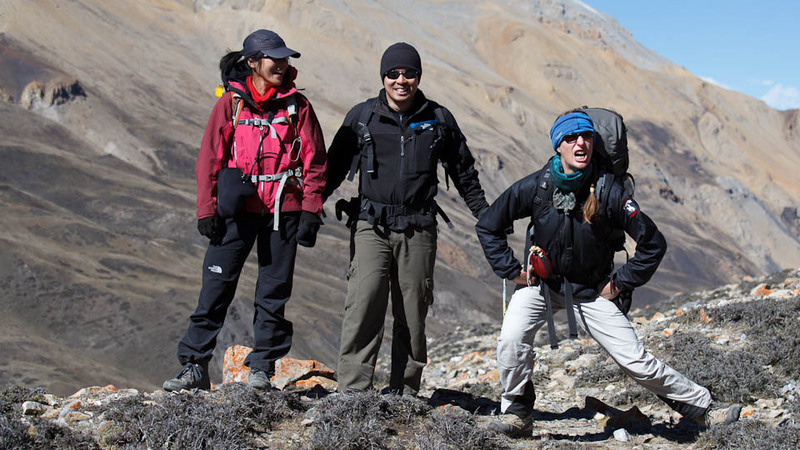 Teahouse treks demands you to carry much less than the camping-treks. This list addresses the necessity of an average lodge-based trekking. This may be true for most of the travel but especially for trekking to high altitudes. Temperature can change swiftly within a course of a day. While walking and doing physical activity during the day may make you sweat. But, the temperature may fall dramatically during the evenings and nights. The best way to deal with this changing temperature is to layer your clothing to adjust it as you go. Sun is harsh as you go higher in elevation. Don’t underestimate the mountain sun although you love to tan. Trekking with sunburn is miserable. Be sure to carry a hat and strong sunscreen to protect you from the sun. It is compulsory to carry sunglasses with quality lenses and UV protection to protect your eyes from burn and sore. The comfort of your Backpack is very important while trekking. 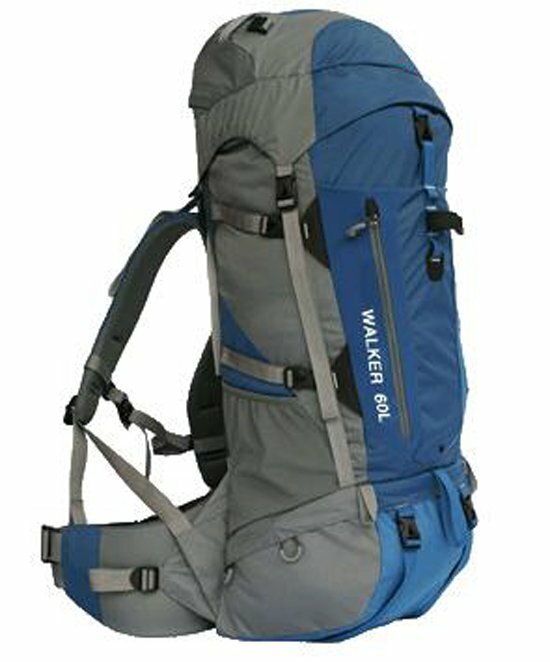 Because you will be carrying it as you walk for hours on the rough mountain trails. Aim to carry a pack that is able to carry all your essentials and yet not too big to weigh you down. It is always good to carry a rain cover for your bag to protect it from rain and snow. Carry Camera Bag: If you are planning to carry DSLR camera. It is better to carry a separate camera bag for protecting your device. 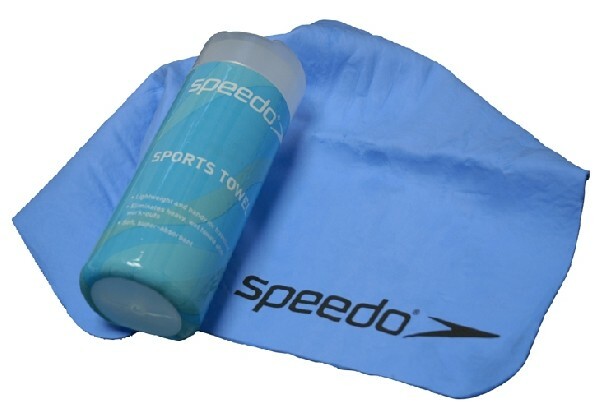 Also, do not forget to carry some dry sack to protect your valuable electronics from rain and water. Comfort is always the most important while packing for your trekking. Depending on the number of days take the required clothes. In longer treks, you need to recycle your clothing by washing or using it inside out. Carrying more will only increase the weight of your bag. It is always good to carry the clothing with the fabric that weighs light and dries fast. The clothes you wear can easily get wet due to rain, river or even sweating during treks. The wet clothes are heavier thus, carrying clothes that dry quickly is great. Since the most important part of trekking is walking, shoes help shape your trekking experience. 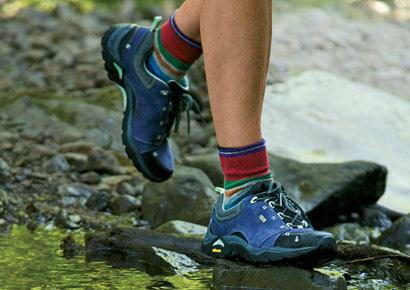 It is what you wear on your feet that decides your trekking experience. So, invest in solid comfortable shoes and make sure that you’ve worn it weeks before you take it for your hiking. Also, carry Water shoes and flip-flops. After a long day of walk, you may want to come out of hiking shoes and let your leg breathe. Flip flops or water shoes are great while you rest in your lodge. Or, while crossing streams that you may come across. Quick-drying towels are great as it is great to start and end the day by washing your face and legs. The wet wipes are great as you can use it when you don’t get to take bath as much as you want. Wherever you go trekking, you should not compromise on your personal hygiene. Electricity is rare when you are close to nature. 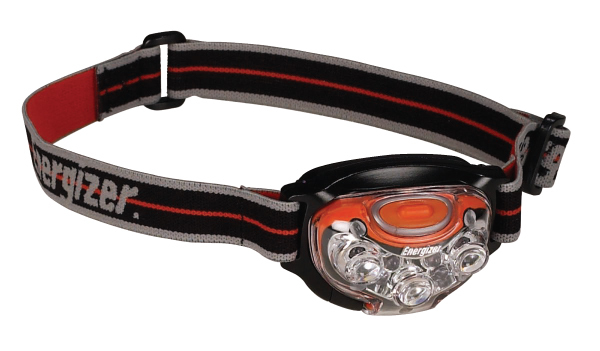 Carry a headlamp for easy commuting at night. You may want to take a stroll around the nearby villages or explore the night sky and gaze stars. For night walks, it is good to carry along a headlamp. Keeping one’s body hydrated is very vital while trekking and hiking. Resist the urge to buy bottled water to reduce the waste created by plastic bottles in the villages. 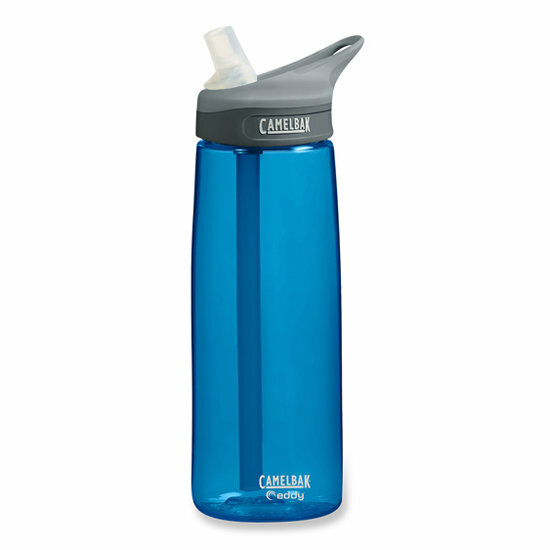 Instead, you can carry a reusable water bottle and fill it with the clean drinking water when available. Rather, you can carry water purifying tablets to make sure the water you refill in the bottle is safe to drink. 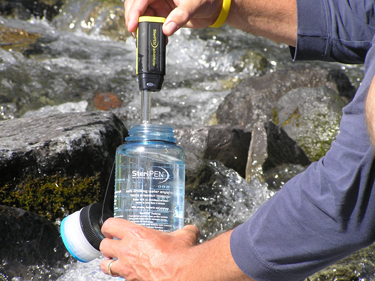 Clean drinking water may be very expensive when you walk in the woods and mountains. Keeping yourself hydrated along the trek is very necessary while walking. But, you may not spot safe drinking water everywhere on the trail. To make it drinkable, carry your personal water purification tablets or drops. This may not be an absolute necessity while trekking the lodge based treks. 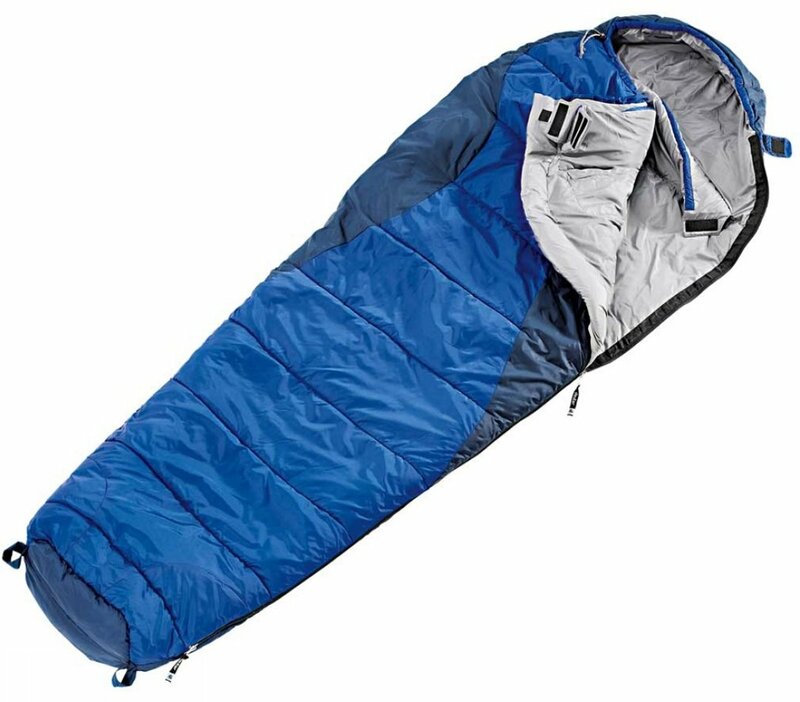 But, the sleeping bags may be a great asset when you get hard beds, dirty bed sheets, and light-cold blankets. The average trekking lodge of villages may not always meet the western hygiene standards. So, it is better for you if you are mentally prepared for it. 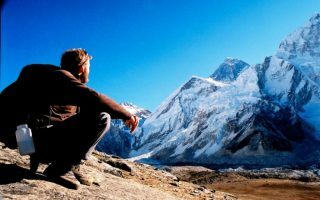 This is the most important thing that you should not miss while packing for trekking. 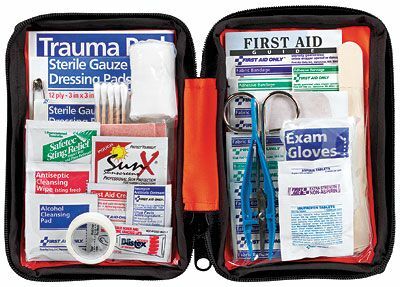 Make sure you carry all the necessary medication for the trekking along with a first aid Kit. Pack your first aid kit according to the place of visit and the number of trekking days. Also, keep it in easy places so that it comes handy when in an emergency. 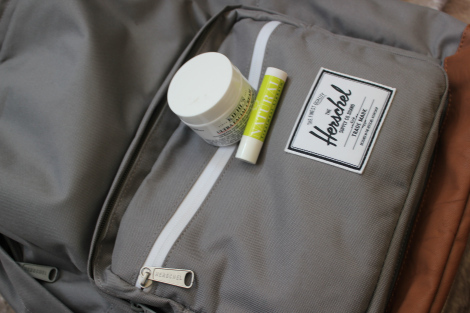 These are a necessity as your lips and skin may dry up due to dry mountain air. 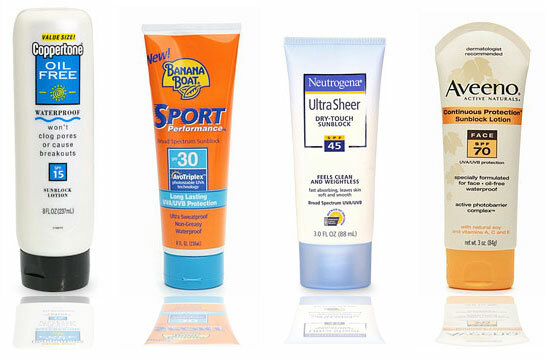 Good Moisturizing creams and lip balm will protect your skin from drying. Your skin and lips may dry and crack to discomfort if you don’t keep them moist. 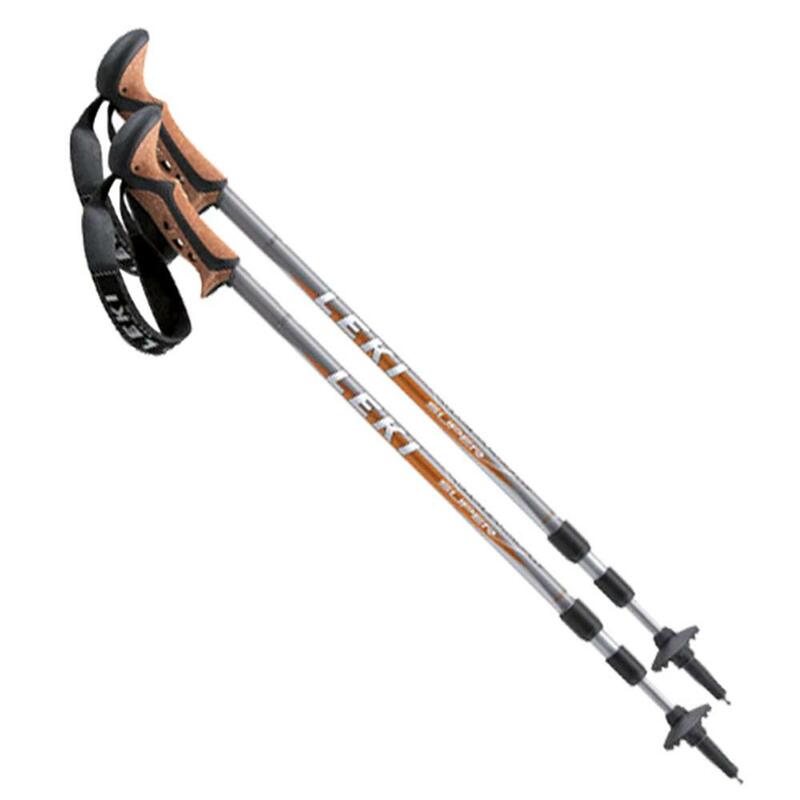 Hiking stick is great especially for the trails that have frequent ascends and descends. If you don’t want to carry a commercial walking stick, then keep your eye out for a tree branch or limb. You can carve it according to the purpose. Touristic places like Thamel and Pokhara are more crowded. 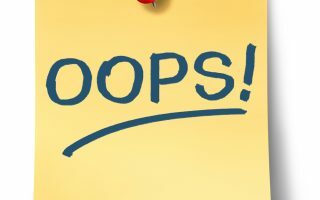 So, at times there are chances of theft. This is very rare as Nepal is among the safe place for tourists. But, I would still recommend carrying an anti-theft backpack for travel in crowded places. Here are top 10 best anti-theft backpacks of 2018. Even if you get meals on a trek, it’s sometimes nice to have a little something to nibble on between stops. It is always great to carry some nice snacks like granola bars and chocolate bars to treat yourself while trekking. These treats will help you give that much need extra kick while trekking. You cannot take risk of getting sick while trekking. Always take an extra care while you eat. 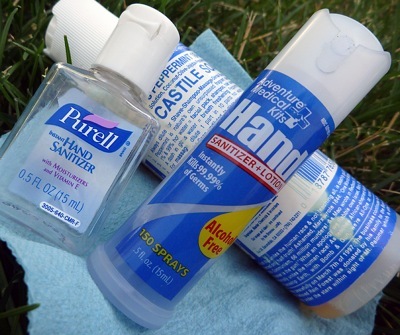 Also, do not forget to use a hand sanitizer to keep away the germs which make you sick. Toilet paper is the most important thing to carry while trekking. 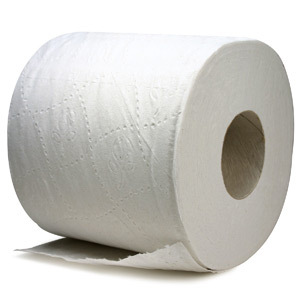 As you go to more remote areas, toilet paper becomes more rare and expensive. It is best to carry enough toilet papers for your travel. In most of the places, electricity is rare while you go trekking. Especially in remote terrains. The charging point can be very rare, so it is best to get extra batteries for your gadgets. You will get plenty of photographic opportunities en route. So, be sure to carry an extra memory card to capture all the beautiful moments while trekking. 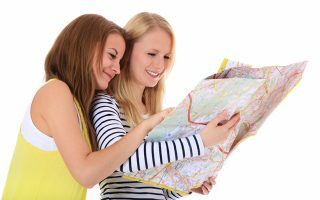 Depending on where you are trekking, carry a map or compass. In the well-marked trails, these may not be an absolute necessity. While in some places they are as vital to your survival as anything you can bring. Have we missed anything? What do you include while packing for trekking? Please give your views and share your experience in the comment below. We love to hear from you.